Popdose Exclusive Song Premiere: Willodean, "Devil & Me"
Willodean’s Awesome Life Decisions: Side One is sure to be 2017’s breakup album for the modern introvert. The six-song EP is the first of four to be released in 2017. The Los Angeles-based trio combines indie-rock, power-pop, and American roots music with beautiful arrangements and crystalline studio sound. Their music echoes the melodic smarts of Sufjan Stevens and packs the instrumental punch of a band like Wilco. 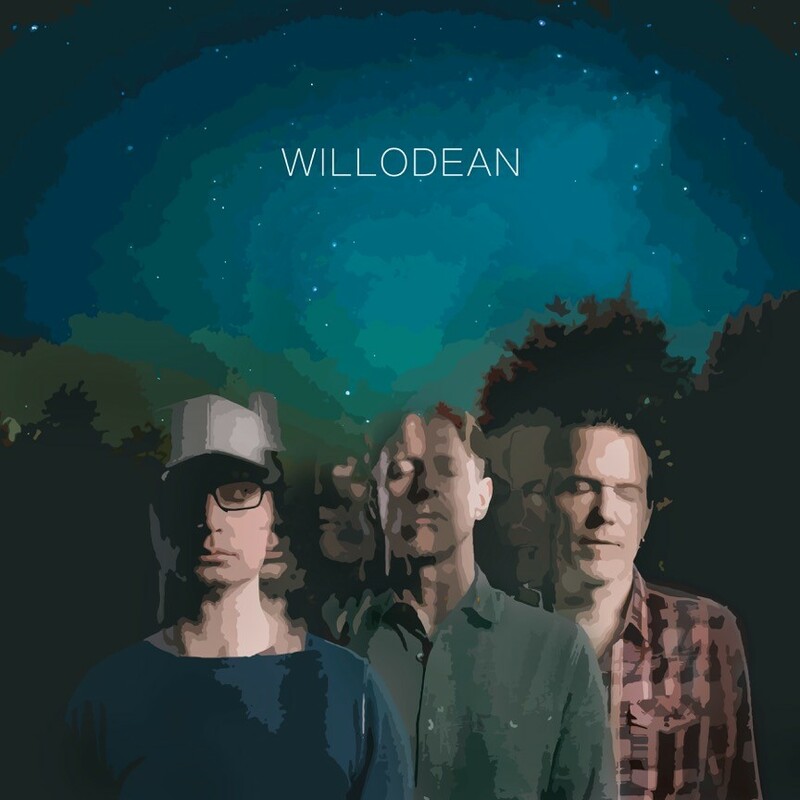 Willodean’s unique sound derives from the diverse musical backgrounds of its three members: the southern roots of front man Abbie Huxley, the smart, McCartney-esque songwriting of Randy Wooten, and the indie rock edge of producer/bass player Eric Holden. Popdose is pleased to present the first track, “Devil & Me” as an exclusive premiere from this upcoming mini-album. See what you think. Because if this is part of a “breakup album”, then oncoming misery sounds pretty damned good!